Shelter Our Pets is so excited for another Online Raffle. We have three baskets available. 1. 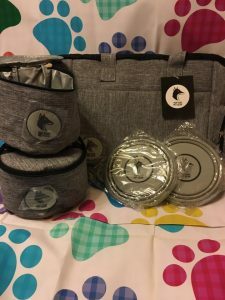 An amazing Doggy basket custom made for your baby with a tail filled with lots of surprises along with a pet go bag. 2. 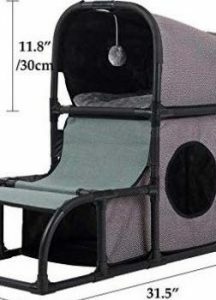 A custom made kitty basket filled with all kinds of kitty toys and a fantastic 4 in 1 Multi-functional cat tree condo, cat bed/climber/peek holes/scratching post & dangling toy. 3. 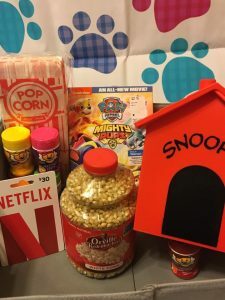 A yummy Snoopy popcorn maker with popcorn and all the seasonings, a $30 Netflix gift card, a Paw Patrol movie. Raffles are 1 for $5 and 5 for $20. Please pay using PayPal www.paypal.com, shelterourpets@gmail.com using the FAMILY AND FRIENDS option. Put “DOGGY, KITTY OR SNOOPY” in the comments so we know which basket you would like a chance at. 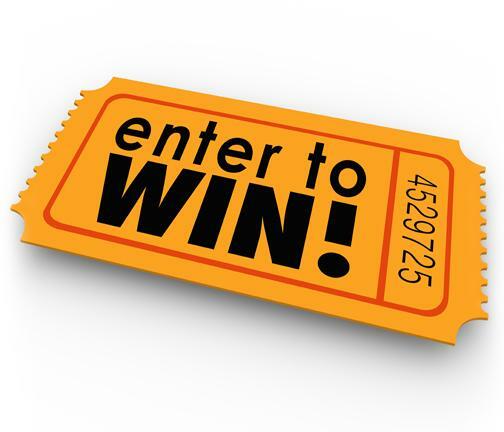 YOU MUST “LIKE” the Shelter Our Pets page so we can find you if you win. The drawing will be on Saturday, November 17th at 6:30pm. In order to continue helping pets of Domestic Violence victims and our Military Veterans during crisis situations, WE NEED YOUR SUPPORT!!! 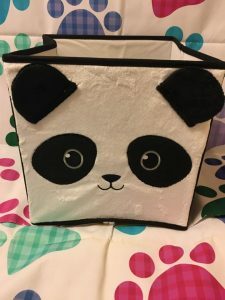 Please consider buying a raffle!